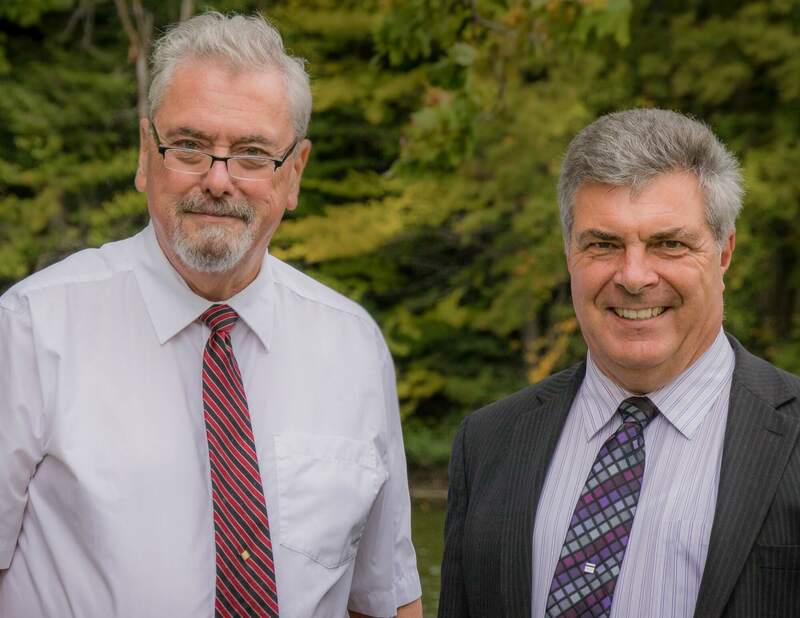 Between them, Ross and John have just under 70 years’ combined experience providing legal services to clients throughout Bruce, Grey and Huron counties and surrounding areas. We are very excited to share in and help to advance the efforts of our Articling Student Alanna, as she completes her “Articles,” and look forward to her soon starting what already promises to be a long and successful legal career. Combined, Lois, Elizabeth and Michelle have almost 70 years’ experience in providing specialized legal support in real estate, estate planning & administration, law office administration, legal accounting, plus a host of other skills and abilities that focus on the business of law, allowing Ross and John to concentrate on the practice of law. Born and raised in Bruce County, from a farming background, Ross graduated from Chesley District High School, then on to Guelph and then Toronto for law school, before returning to article and begin his career as a lawyer in Bruce County. Ross has been practicing law in this area for almost 40 years. Ross also sits as a Deputy Judge in the Superior Court of Justice, Small Claims Court, in Walkerton, Owen Sound and Orangeville. A graduate of Osgoode Hall Law School, Ross was called to the Bar in 1979. Outside his law practice, Ross has also found time to support and participate in a number charitable and public service related organizations, including: Chair of the Children's Aid Society for the County of Bruce, board member for the Chesley and District Memorial Hospital, founding member of the Grey-Bruce Community Health Corporation, board member of Bruce Grey Childrens' Services, and others. Born and raised in New Brunswick, by 2019 John will have called Bruce County home for 30 years. After a 10 year career as a marketing executive in the soft drink industry, John returned to university in his early thirties to fulfill a lifelong ambition of becoming a lawyer. A graduate of the University of New Brunswick Law School, John graduated in 1989, and was called to the Bar in Ontario in 1990. John has been practicing law for 30 years. John is a past president of the Bruce Law Association and of the Walkerton and Chesley Rotary Clubs. He has been Walkerton area chair of the Easter Seal Society, a founding director of the Walkerton Community Foundation, and Master of Ceremonies, to Her Excellency, the Right Honourable Adrian Clarkson, Governor General of Canada, for the opening and dedication of Walkerton Heritage Water Garden, Jun. 16, 2001. John has served as a director on the Board of the Huron Feather’s Children’s Camp and on the Board of the South Bruce Grey Health Centre hospital corporation, both since 2014. Our staff are second to none - great to work with - an incredible asset to our firm - constantly supporting Ross and John in meeting client needs. Elizabeth is our Wills, Trusts & Estates Administrator, general accountant and Chesley office administrator. Elizabeth has been with us for 12 years. She came with a background in office administration, accounting, sales and human resources. 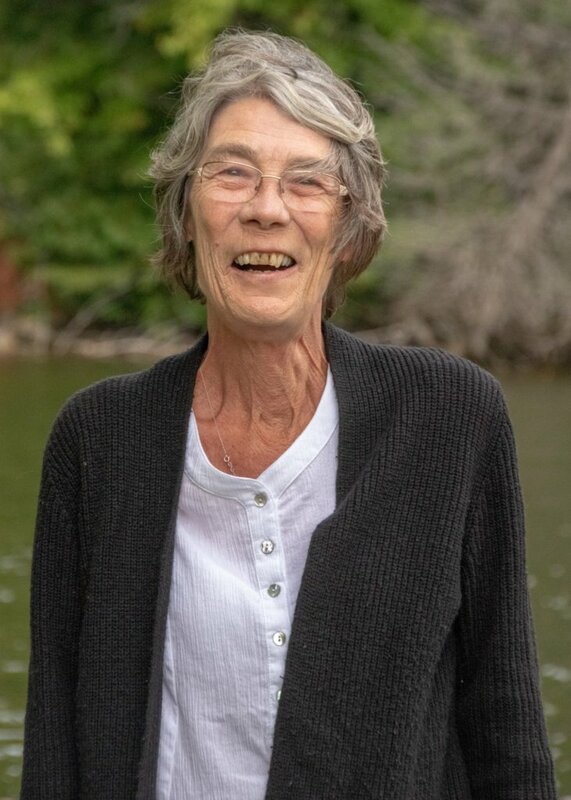 A lifelong resident in Bruce County she is familiar with the people, communities and history of our region. She currently resides in Saugeen Shores and is married with four daughters and nine grandchildren. 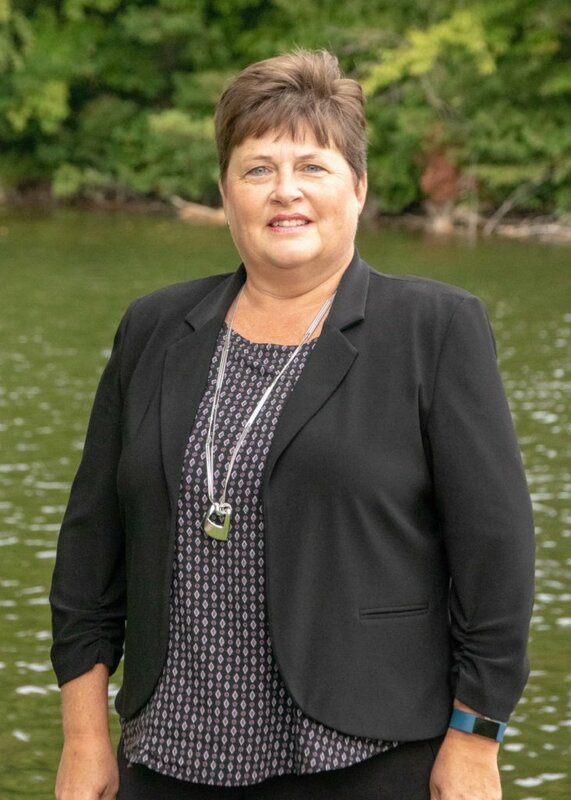 Lois fronts our Sauble Beach office, and although she wears multiple hats on our behalf, she brings over 35 years’ experience in both residential and commercial real estate law, in all its aspects and many related challenges, including first-nations land lease transfers. Lois has been with us for over 8 years. Michelle is a graduate of the Legal Administration program at Sheridan College. She has worked in Toronto, Hamilton, Barrie and Sudbury as a legal assistant. Michelle brings with her 14 years of legal experience in Litigation and Real Estate. 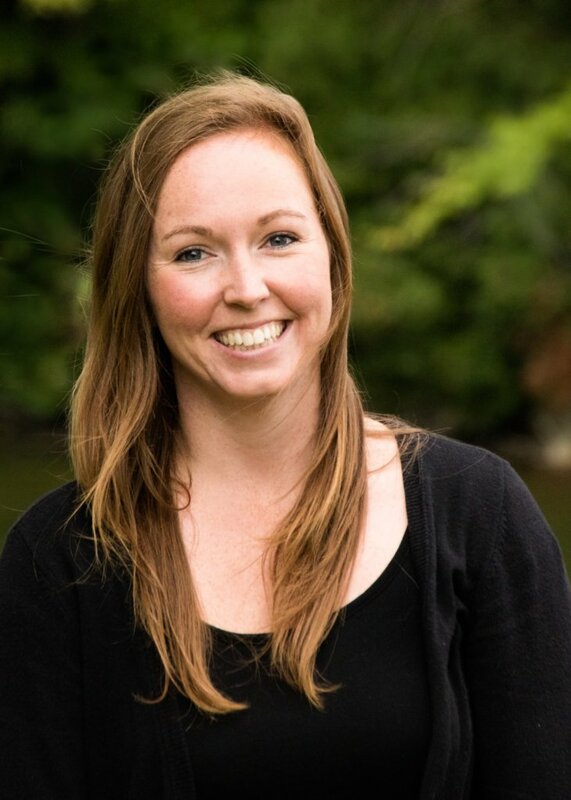 After returning to the Bruce County area, Michelle joined our firm in April 2017. 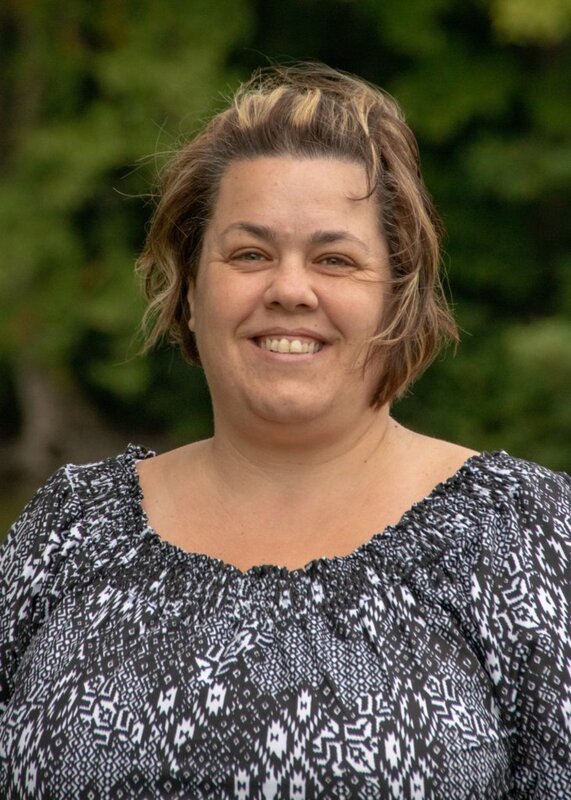 During her free time, Michelle enjoys spending time with her husband and two children fishing, boating, ATV’ing and spending time with her extended family. Alanna was born and raised in Port Elgin, Ontario. A graduate of Saugeen District Secondary School, Alanna went on to complete her undergraduate degree at the University of Guelph in 2015. In May 2018, Alanna graduated and obtained her J.D. from the University of New Brunswick, Faculty of Law. Alanna first joined our firm as a summer student in 2017, returning to work with us as an Articling Student after her law school graduation in 2018. Alanna has since passed her Law Society of Ontario Bar Admissions Exams and will be completing the rest of her articling requirements with our firm before she becomes a fully licensed lawyer in 2019. When she is not working, Alanna enjoys spending time with her family and friends, playing sports, and traveling. Alanna is excited for the opportunity to return and begin her legal career close to home.